Offbeat and innovating, Tignes offers a unique way of experiencing the mountains. The winter seasons here are the longest in Europe (from the beginning of October to mid-May) owing to the resort’s high altitude (1,550 m to 3,450 m) and then extend from June to August with the chance of taking on the Grande Motte glacier. It is well known for its sporting atmosphere, with a number of events and activities (ice diving, Bun J Ride, summer golf etc. ), making it a huge playground for everyone. 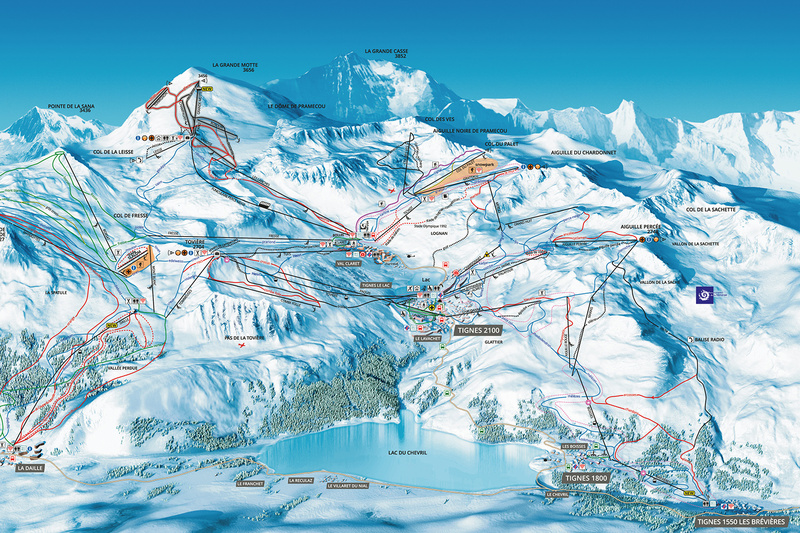 The Tignes-Val d'Isère link is open everyday from 8.45 am to 5.15pm.